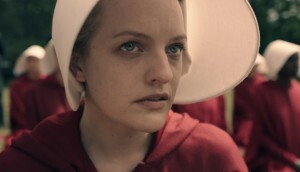 One of Canada’s most respected directors, Skogland’s career climbed to new heights in 2018 with The Handmaid’s Tale. 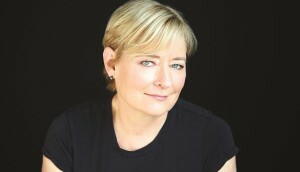 The Grizzlies director walked away with the DGC’s Feature Film award, while Skogland won the drama series prize for her work on The Handmaid’s Tale. 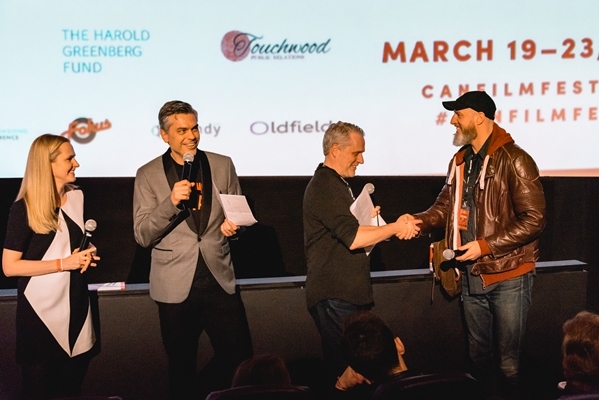 The Toronto-shot series’ third season is set to return to Cinespace’s Kipling Studio. Plus: Halfire Entertainment’s Alias Grace nabs a Peabody nom and Canadians win at Hollyweb. 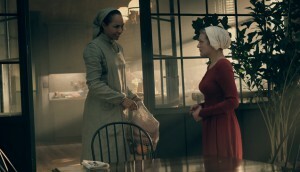 Toronto-shot projects The Handmaid’s Tale and The Shape of Water continue to claim high-profile prizes with their respective wins at the Producers Guild of America Awards. 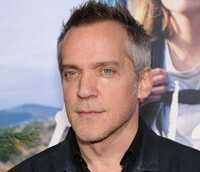 Plus: Jean-Marc Vallee, Jeremy Podeswa and Anne director Niki Caro pick up Director’s Guild of America noms. The Montreal filmmaker took home an award for Big Little Lies, while Toronto-shot The Handmaid’s Tale was a big winner of the night, setting a new benchmark for streaming services. Quebec director Jean-Marc Vallee received a nod for his work on Big Little Lies, while Vikings and Alberta-shot Fargo are also up for trophies. The Handmaid’s Tale, Killjoys and Orphan Black are now available on the apps. The TV adaptation of the Margaret Atwood novel is the most-watched premiere in five years for the Bell Media channel. The Toronto-shot series’ sophomore season has also been picked up by Bell Media’s Bravo.